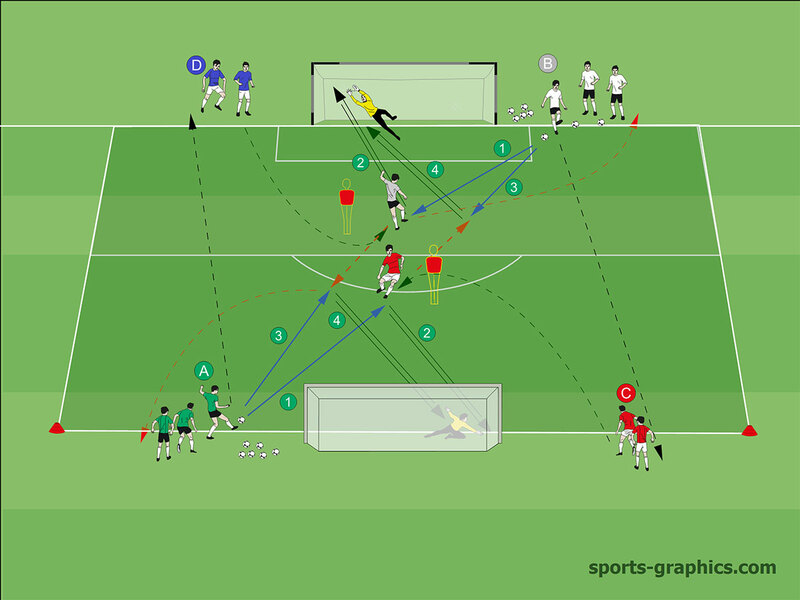 Home Soccer Resources Soccer Software How do you design your training sessions? 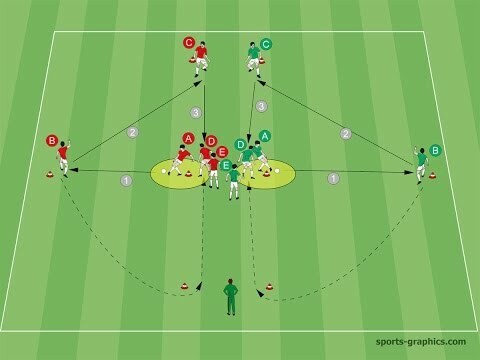 You have a lot of experiences and you have a tremendous collection of drills, exercises and small sided games, collected during many years? You always note new drills, exercises and small sided games you collect on conventions, clinics, workshops, seminars or from other coaches? You have filled a lot of files with your marks. When you design a training session you know where you will find them in you files, but it takes a lot of time. You know, there are some more drills for special topics, but you don’t find them at once. Your drill collection is very important for you, it almost shows your complete soccer know-how and your experience. Why not use a computer to make your collection digital, step by step? 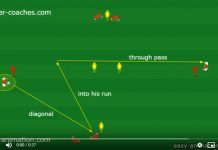 You will find your drills and small sides games quickly and you are well organized. Your soccer knowledge has a clear structure and you will collect everything systematically. You will react to challenges very fast, planning training session is done within minutes. You will communicate with colleagues very easily and you don’t have to give them your original marks, as you just give them a printing of your files. Soccer software makes it easy to store your session (season) planning on your computer. With the right software you can create your soccer graphics and organize your training sessions very quickly. 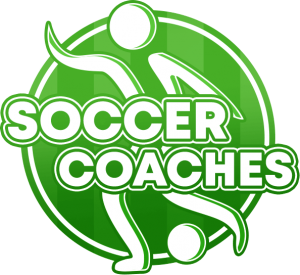 Soccer Software for ambitious coaches, coaching directors, authors, teachers, presenters.